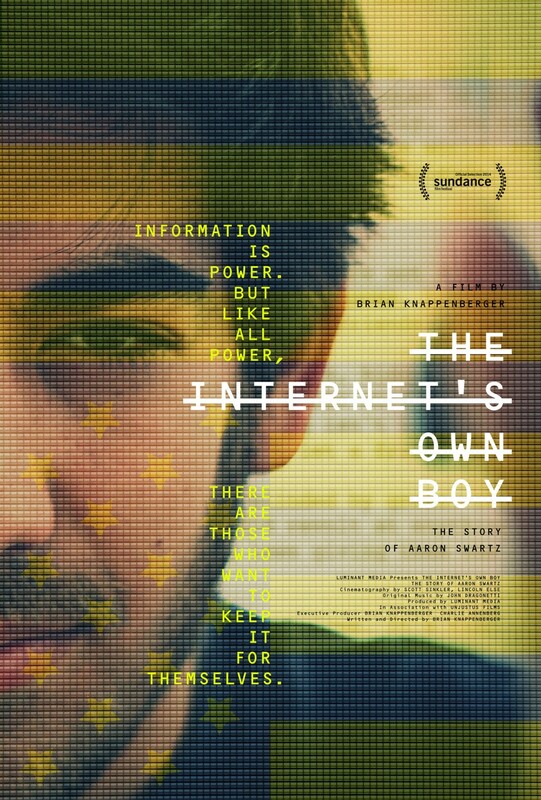 The untimely death of this incredibly gifted young man paved way for this fascinating documentary about Aaron Swartz, an internet programming prodigy and information freedom fighter. He was 26 years young when he took his own life and this film shows his journey from talented child to a very conscientious hactivist. A life is like a flame, it will burn out when it burns out, there is no set time limit and sometimes if that flame burns ever so bright it is likely extinguish early. The intensity dictates it. There is no doubt that Swartz affected many and rallied the people to question and change laws pertaining to the internet, which he believed should be a free open source for everyone, not just those with money. His friendship with the internet creator, Tim Berners Lee, who gave the internet to the people and made no money form selling it, informs a lot of his perspectives as far as accessibility goes. He was one of the founders of openlibrary.org, a website dedicated to the sharing of books, publicly, online so everyone has a chance to read many previously unavailable books. He was an ambassador for the freedoms stated in the constitution that have been fenced off by the government due to some outrageous, outdated internet laws. 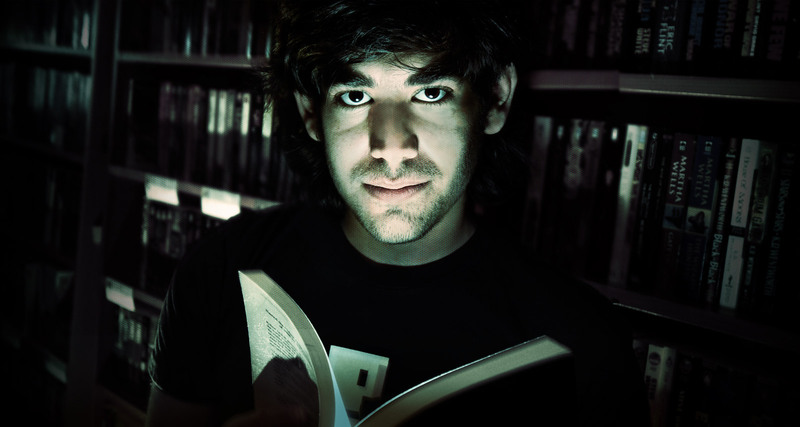 In 2011, Swartz was indicted by the federal government for the downloading of 20 million pages of free documents (from JSTOR, a non-profit organization that allows libraries to free up space by digitizing their works); he plugged into the M.I.T. servers and attained these documents with the purpose of making them publicly available, for free. How does one get indicted for obtaining free documents? The government went after him hard in a time where online piracy and hacking was creating a lot of problems for them and consequently decided to make an example of this young pro-free activist. The charges against him were incredible and he was facing jail time of up to 35 years with a $1 million fine attached. The pressures on Swartz were too much and in January 2013, he tragically took his own life. This is an important film that demands to be seen in order to understand the war that is going on in cyberspace and reality. His light burnt very brightly and influenced change and discussion on the nature of public freedoms.